How tall is Javier Bardem? 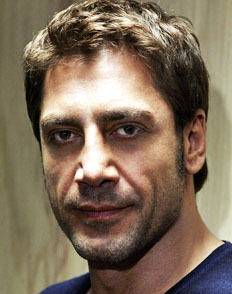 Spanish actor Javier Bardem was born in Las Palmas, Canary Islands, Spain (March 1, 1969). Bardem’s mother is an actress and his father a businessman. Also his grandfather was an actor. 80th Academy Awards in 2008, Javier won Best Supporting Actor with No Country for Old Men. He has also a Golden Globe Award (2008) and a BAFTA Film Award (2008). Javier began dating actress Penélope Cruz in 2007. They wed in 2010. He has a son (Leonardo Encinas Cruz) and daughter (Luna Encinas Cruz).